Doctors, researchers, and health advocates across the globe have gone back and forth on the supposed health benefits of e-cigarettes. Now, a coalition of researchers from six continents have spoken out and asked regulators to ban flavored versions of the product and certain types of advertisements. The group alleges that e-cigarettes cause extensive damage to users’ health – a prospect that is worrying given their rising popularity with teens. "Until recently, the risks of e-cigarettes and their rising popularity with children and adolescents were under-recognised or ignored. We wrote this statement to address growing public health concerns over e-cigarette use among youths,” said Dr. Thomas Ferkol, a professor at Washington State University and co-author of a paper published by the coalition. The group explains that young people are especially susceptible to nicotine addiction, and that the increasing acceptance of e-cigarette products from a safety standpoint detracts from the harm they can do. The group states further that the assertion that e-cigarettes are less harmful than cigarettes does not mean that they are an acceptable substitute. 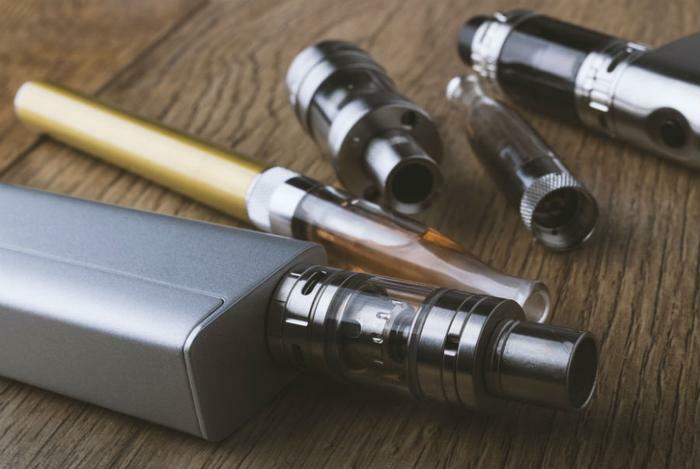 "Although exposure to potentially harmful ingredients from electronic cigarettes may be lower than traditional cigarettes, this does not mean that e-cigarettes are harmless,” said Charlotta Pisinger, a professor and clinician at the University of Copenhagen. In their paper, the researchers make several recommendations about how e-cigarettes should be regulated. They believe that the products should be subject to the same rules that other tobacco products must follow. Specifically, they call for policymakers to ban sales to younger people, discontinue flavored products to make e-cigarettes less appealing to this group, and stop advertisements that spin the products as a safer alternative. “E-cigarettes are largely unregulated, particularly in low and middle-income countries. They are marketed as a smoking cessation tool and a safer alternative to tobacco cigarettes. However, there is growing evidence that nicotine has many acute and long-term adverse effects, including addiction. Young people are at particular risk for this,” said Dr. Aneesa Vanker, a specialist in pediatric pulmonology at the University of Cape Town in South Africa. "We want local, national, and regional decision-makers to recognise the growing public health threat that e-cigarettes pose to children and adolescents. Inhaling something other than air is never good for a child's lungs." The group’s full statement has been published in the European Respiratory Journal.